Throughout history, men have been seen as the dominant gender. Why is this? Some assume the model goes all the way back to the primitive cave man. Others believe the gender pecking order was commanded by God. In this episode, Trey speaks with John Biewen and Celeste Headlee about their “Men” series for the "Scene On Radio" podcast. 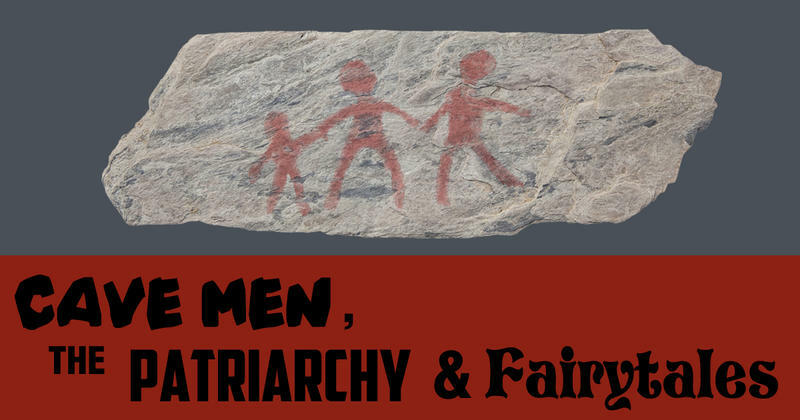 In this episode we dive deep into how, when and why men invented the patriarchy, and how it hurts everyone.